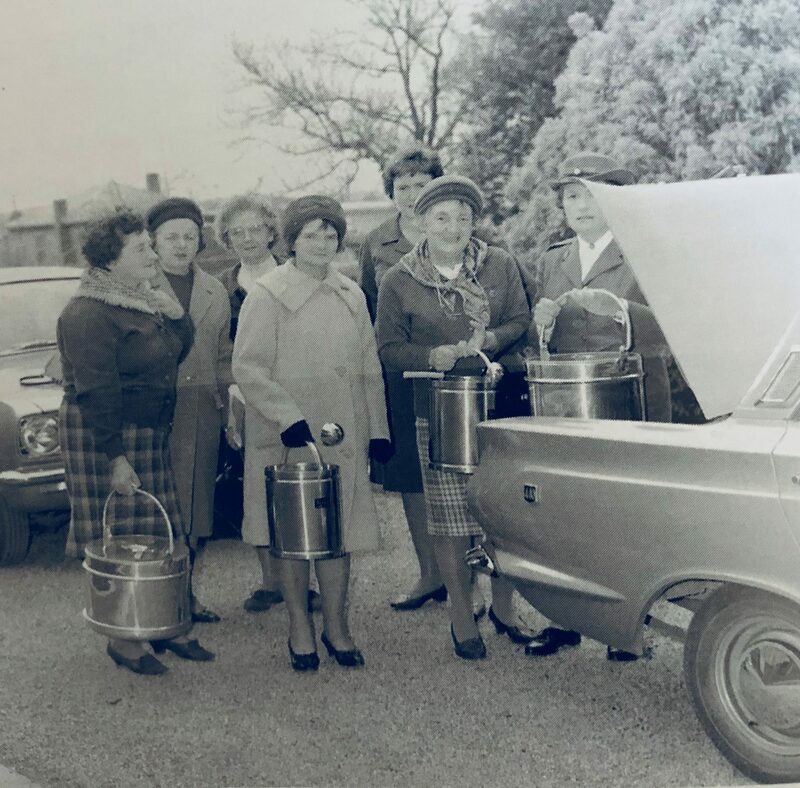 Fifty years ago in March 1968, a sub-committee was formed to launch a meals on wheels service in Bairnsdale. Four months later a small group of dedicated volunteers headed out to make the first delivery of meals on wheels to nine residents. Fast forward 50 years and the service is coordinated by a major community health agency with volunteers delivering 150 meals per week on average. What hasn’t changed is the services’ philosophy – to help frail, aged and disabled people live independently at home; and the unwavering dedication of volunteers who generously donate their time to support their communities. “Things were simple back then, you didn’t need a Safe Food Handling certificate or Police Checks – we were just community minded people who wanted to make a difference,” said Dot. GLCH will host an afternoon tea for past volunteers on Wednesday 27 June to celebrate 50 years of meals on wheels in Bairnsdale. “The [meals on wheels] service is steeped in history and is such an important part of our community so it would be remiss of us not to mark such a significant occasion,” Chris said. “We’re inviting people who have been part of the programs journey to join us and old friends for an afternoon of reminiscing.” RSVP is required by 20 June, contact Janet Taylor on 5155 8300. Click HERE to view Invitation.